1stAmender - Taxing the Poor to Give to the Rich: Social Security and the Humanitarian Blight. Here is why. Imagine an instance where you have a tax, of which has been levied against a demographic of people who are known to be significantly poorer than the receivers of that tax. Imagine the instances and thoughts, both given by the people who detest the king's ransom, of which the receivers look into the contributions with disdain. 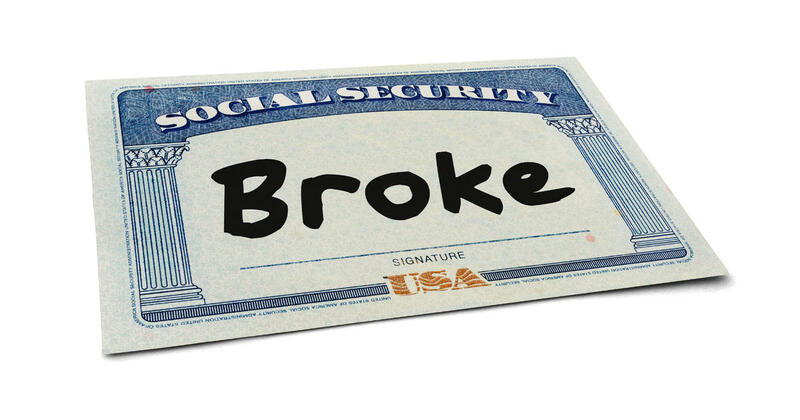 "It simply is not enough" for most Americans who are on Social Security. Consider for a moment that right now, as most people are frightfully aware, social security is in big trouble. In fact, it has been in a deficit since 2009. You can see that in this chart here. Specifically what has been happening are a number of things to the social security system. For starters, when the plan was created, the average life expectancy of the elderly was about 67 years old at the time. The idea was to provide some level of subsistence to people who simply are unable to work due to old age. This was indeed a noble effort, especially on the instance of a country that was steeped in wealth post World War II. It would seem like the right thing to do. So it was passed in the humanitarian belief that people should be able to take care of the elderly. Now, as of today however, the story is a completely different instance. People are living a lot longer. Living often into their 70s, 80s, 90s, even over 100 years old as more and more people show their ability to survive with extended age, of which are owed their right to social security. With that being said, the additional issue was that in the past several years there has been a sharp drop in birth rates. This is due to our country becoming more and more 1st world, in that the quality of life improvements keep increasing. Because of this, it becomes less and less feasible to want to have a child. Most people actively avoid having children. By adding up all the demographics from 0-64 years old you get a total amount of: $317,542. By adding up all the demographics of those who are 65 years old and beyond the total amount of: $819,931. This means that people over 65 years are on average living a lifestyle roughly 2.58 times of higher wealth than those who are under 65. Even by the most conservative results that you can see, specifically those who are from 55-64, and comparing it with the poorest in the >65 bracket, the difference of those who are 65-69 is still an average of 1.18 times richer than the 55-64 audience. 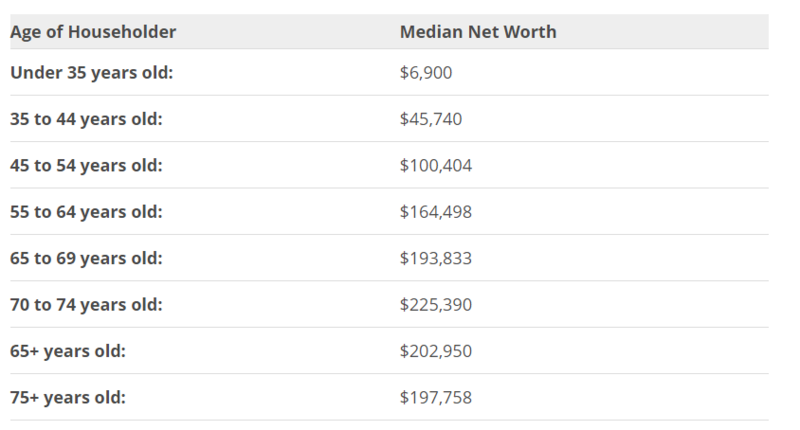 At the highest levels of wealth disparity, namely those who are under 35 years old in comparison to those who are 70-74 years old suffer a wealth disparity of 29.413 people under 35 years old to match the wealth distribution of a 70-74 year old. This brings the thought into light that the reality of social security, the altruistic notion of something that was considered (and still considered) to be a good thing. Yet right in front of your eyes you have a literal definition of wealth disparity in our nation, specifically the poor being forced out of their hard-earned money fill the coffers of the rich. The original idea was that you pay into a system that would pay for you when you become old enough. Sadly however, those who are under 40 years old today will never see a dime of what they have put into social security. Now, that is not to say that we should end social security out right. People have personally paid into the system with the guarantee that they are to be owed that amount when they become of age. The issue with the sentiment is that it ends up being a zero-sum game in that it is money going out one pocket into the other. Specifically passing through a government entity that certainly would mean *NO* malcontent or corruption. The answer is at the end of the day is, not only does it steal from the poor, but it will also be bankrupt by 2034 and also has been running in a deficit since 2009. We have to slow down the use of social security and end the corruption as soon as possible. The problem must be prevented in that, they should receive no control over what people are to do with their money, investment or otherwise.